Dominic Chappell, the former owner of BHS, had defended his actions while in charge of the failed retailer. Speaking to BBC’s Newsnight, Chappell said the £2.6m he took out of BHS while in charge, including a salary of £600,000, had no impact on its collapse, calling it a "drip in the ocean". He said: "Did I take a lot of money out? Yes I did. But did the business fail because of the amount of money I took out? No, it didn’t. 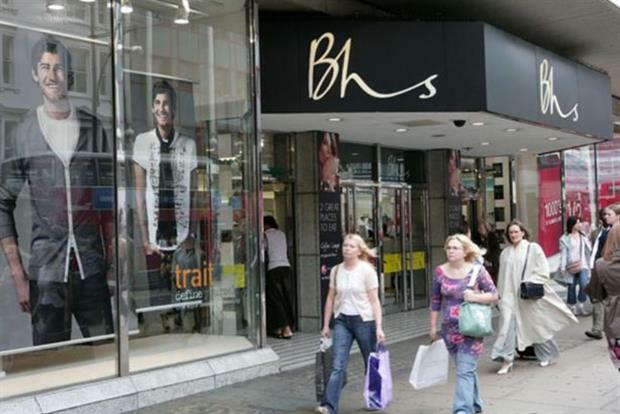 This was just a drip in the ocean compared to the money that was needed to turn around BHS." Chappell, who bought BHS from Sir Philip Green for £1 in 2015, apologised "sincerely and utterly" to BHS staff and said their plight "plays on" him deeply. He also accepted criticisms of a "Sunday league retailer" was a fair description, but said he was an expert in turnarounds, describing himself as a "chancer" who was prepared to take a punt on BHS. The former racing driver blamed Green for the failure of the business and said he came close to selling BHS to Sports Direct owner Mike Ashley. BHS is now in administration and in the final stages of being wound up.